Peter Henry's TechTidBits (Blog) - SWO5 – What Do You Need To Participate? SWO5 &ndash; What Do You Need To Participate? 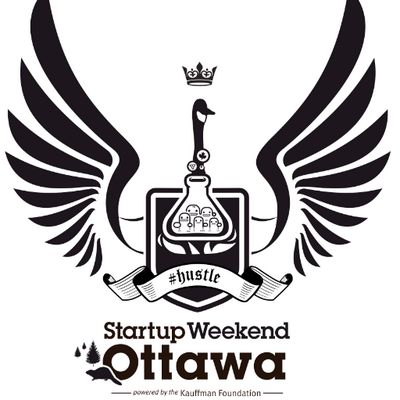 If you are thinking of participating in the NEXT (rumored to be in the fall) Startup Weekend Ottawa (GOOD for you! ), what do you need? What should you bring? Check out this quick checklist for things you might not have thought of before. I hope it’s useful to you. "almost"? we found bottom Sat :> but thankfully lunch was just around the corner and so was another carafe, thank you! enthusiasm, yes, it really does help, so YES!!!! to be an extrovert, no! people don't care about intro\extro, things just work out!!!!! there was one guy there in his 40s and that team got a lot of positive feedback for his work! he loved his designers and they loved him! AND their three devs all got along fabulously! they meshed so well, so age don't matter! I was a volunteer and LOVED IT! organizers told us to bring a book or laptop or something to fill possible down-time, slow periods, I NEVER took out my laptop! I wanted to, don't get me wrong, I see THAT many coders doing their thing, hey man, I want in too!!!!!!!!! But then I'd walk around, do this, do that, help out here, help someone find something there, we were busy all weekend, AND IT WAS GREAT!